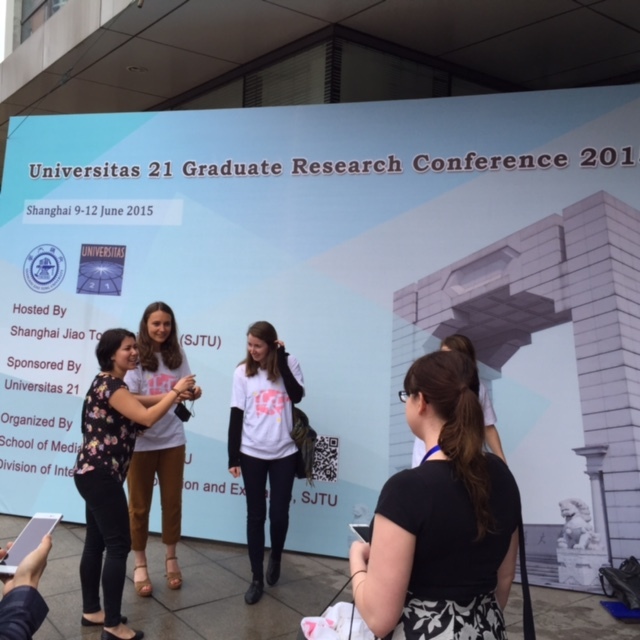 I just participated in a Universitas 21 Gradudate Research Conference – this one held around the topic of our digital future and held at Shanghai Jiao Tong University (SJTU), China, from 9-12 June 2015. It was organised by SJTU’s School of Media and Design in collaboration with the university’s Division of Cooperation and Exchange. It was the first experience I have had with this scheme, even though it has been in operation since 1997. I left very impressed with the idea and its implementation. It brought together a strong international set of graduate students from an amazingly diverse range of disciplines, from Internet studies to chemistry. Essentially, some 29 universities collaborate in this U21 network. Members propose topics for conferences that they will administer, and SJTU proposed a topic for this particular meeting on our ‘Digital Future’. Once a theme or topic is accepted, each university in the network solicits proposals from graduate students across their respective universities. Each university then reviews the proposals and selects one to three students, for whom they support travel to attend the conference. The hosting university then provides facilities and support for local food and lodging. Given an increasing focus on interdisciplinary issues, such as digital futures, this scheme merits consideration. Most other seminars and conferences I’ve attended around similar topics are more confined to a few disciplines or fields, as they are more likely to be organized by networks within particular fields. 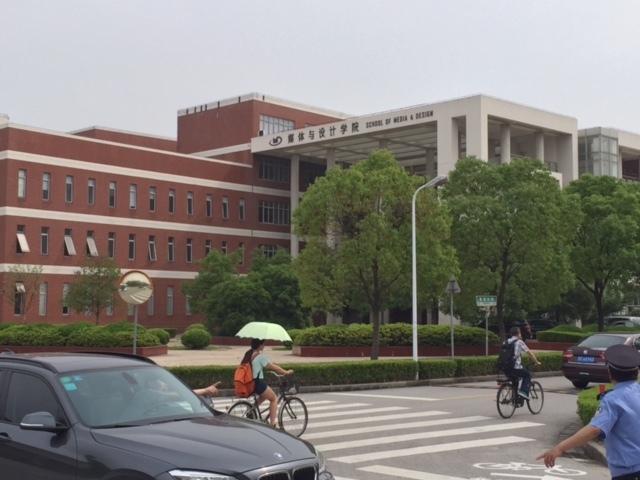 This university-centered, rather than disciplinary-centric, approach seemed to have yielded a truly interdisciplinary set of students of high quality. Chosen by their respective universities, it was apparent that they were excellent presenters and model students to the person. Of course, so much depends on the topic, the location, the timing, management, and much more, but the approach of this U21 network merits consideration. ← Multistakeholder or Multilateral Internet Governance?